26th June 1927 – Baba gives a discourse on religion stating that the Truth has nothing to do with religion as it is far beyond the tenets and principles of religion. He points out the futility of conversion. 26th June 1960 – A program is held for the poor in Khushru Quarters (now Trust Compound). 106 lepers and 44 destitute people are brought to Khushru Quarters. Baba washes and wipes the feet of the lepers and destitute, hands each 5 rupees and gives them the towel he used to wash their feet with. 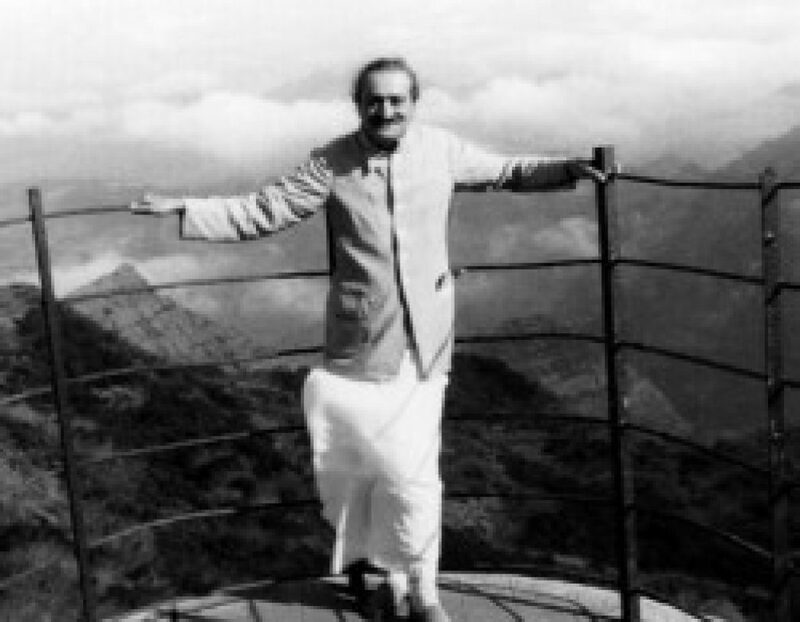 Jai Meher Baba. Thank you for remembering day to day information.